Here are the instructions to flash SuperSU zip package and Root any Android device. We will flash the SuperSU package via TWRP recovery in this guide. Thanks to Chainfire for developing the Recovery Flashable zip package, that grant you root access as well the SuperSU app both at once. The guide is usable on any device that haveing TWRP recovery already installed. If still you haven’t installed the TWRP recovery, then click this link to download and install TWRP recovery on your device. 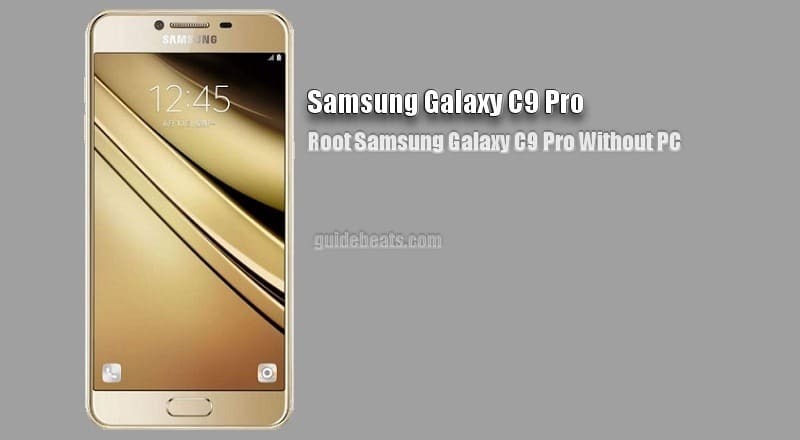 Android rooting is a high custom process and will void the device’s warranty. However, you can unroot the device anytime by clicking full unroot, from the SuperSU app’s settings menu. SuperSU is a quite easy root exploit, effective for almost all android device. It’s an excellent Super-user management tool that allows you the advanced root access management rights for all the applications on your device. Open SuperSU app from the main app drawer, where you can see and change the root permission of any app on your device. Also, you can Unroot your device anytime using the SuperSU app. Open the app from main app drawer, go to settings, drag down and click on Full unroot option. If you really interested to Flash SuperSU zip Package on your device then follow the entire tutorial step by step, don’t miss any step. 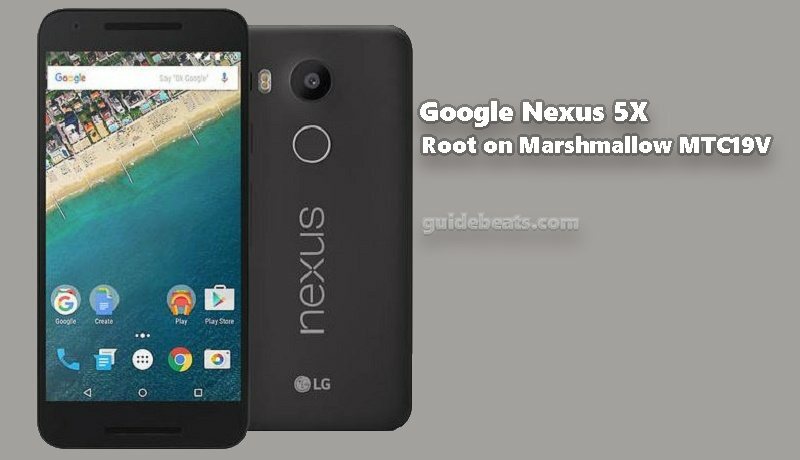 Note: The guidelines are only intended to Flash SuperSU zip Package via TWRP and Root any Android Device. Don’t use for any other purpose. Also, the root process will wipe the entire data on the device and will void the warranty for the time. Proceed and flash at your own risk. 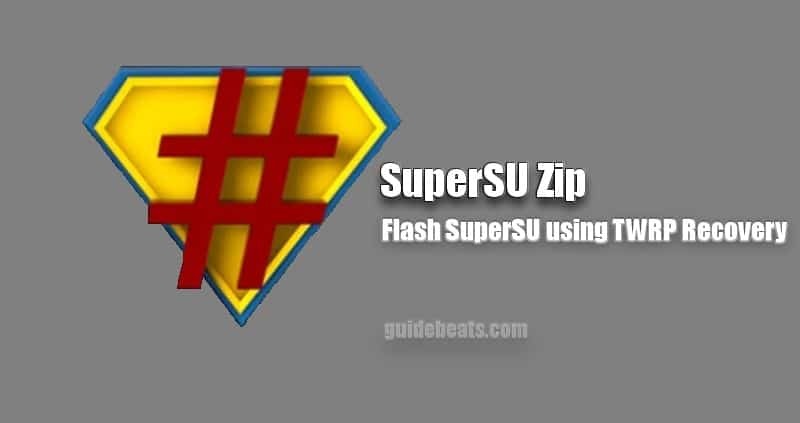 Flash SuperSU zip Latest Package and Root any Android Device. I am only able to read English unfortunately. This is very confusing. Never mind, I found a YouTube that shows how to change to English. Whew! That was scary! “3. Now boot the device in Recovery Mode. Hi I tried the above steps but after I select ” install update from SD card” and then I select the ZIP file, it gives E-verification Failed Installation Aborted.